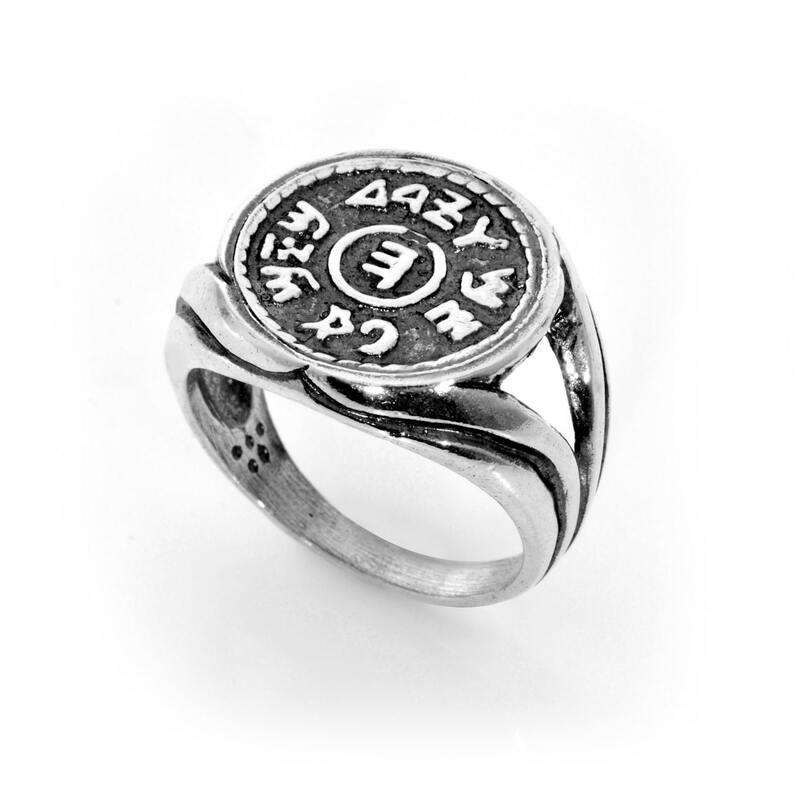 Prosperity and Success King Solomon 925 Sterling Silver Amulet Ring - Choose Size! 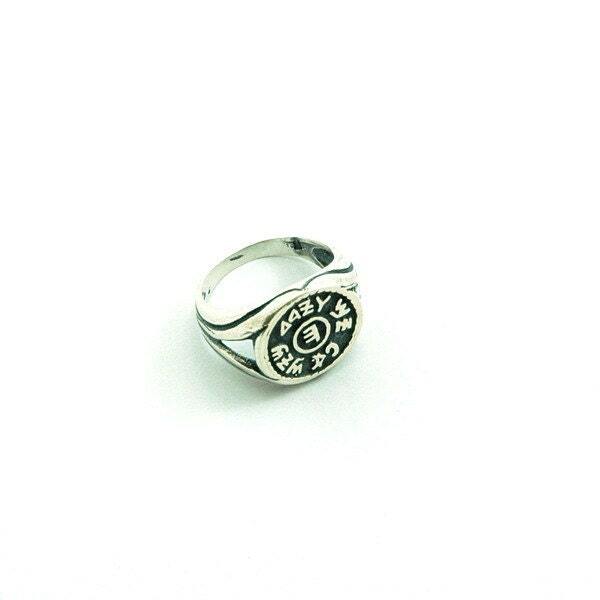 A beautiful handmade 925 sterling silver charm ring, featuring the King Solomon amulet for prosperity and success. 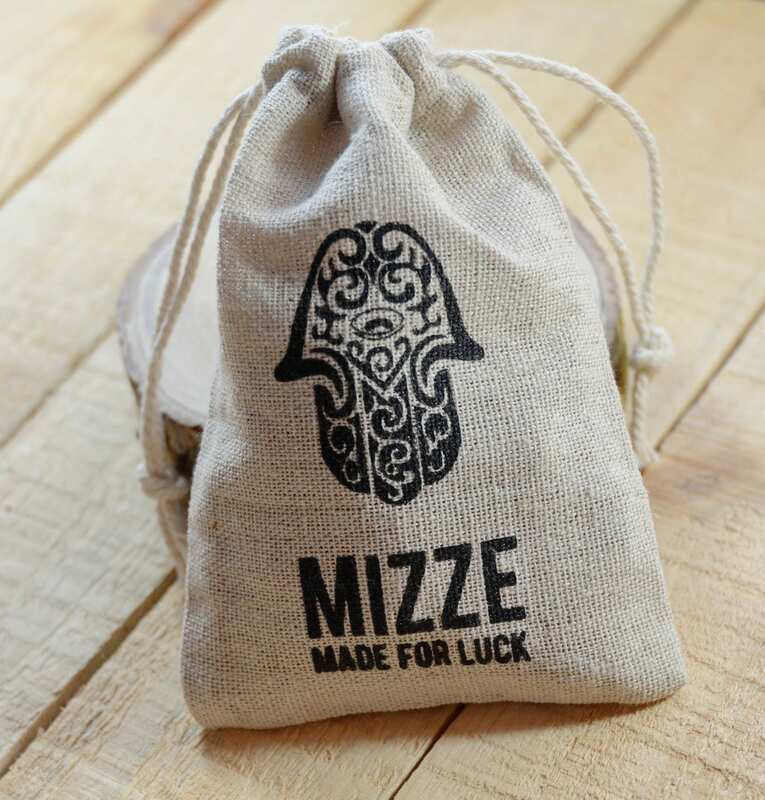 This amulet is believed to help in acquiring prosperity, success at work and business and general plenty in life.